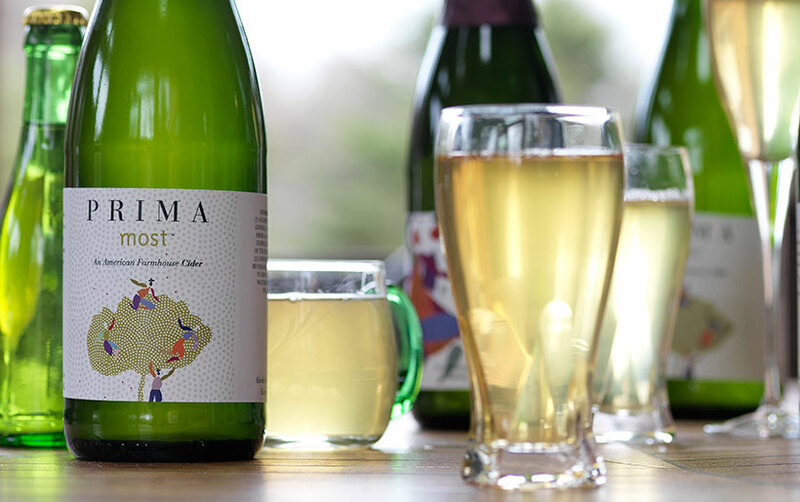 Can Chicago sustain a Cider Bar? We were really excited yesterday when we heard about Northman, a cider pub opening in the former location of Copper House/Jury’s (4337 N Lincoln Ave). The project, from the team behind Fountainhead and Bar on Buena, will feature Cleetus Friedman (Fountainhead) in the kitchen and Patrick Eberle, the former general manager of Sheffield’s Beer and Wine Garden, overseeing the opening. While there will also be beer and wine on offer, the primary focus is cider, and more than 100 ciders will be available on draft and in casks or bottles. Cider is rapidly growing in popularity both in Chicago and across the country. Not only are more styles appearing with greater frequency on restaurant and bar menus, we had our first Cider Summit last year and the second is going to be held on February 8 at Navy Pier. Midwest producers are cropping up, including Greg Hall’s Virtue Cider in Michigan and Long Grove’s Prima Cider, which join producers such as Michigan’s Vander Mill. Other cities have successfully launched cider bars. Sure, Chicago may be primarily a beer city, but Portland, Oregon, is also a big beer city, and it has Bushwacker Cider, a bar that has both ciders it makes itself and bottles from other producers. There’s also a cider bar in Julian, California (Julian Hard Cider). The Northman is slated to open in the spring.